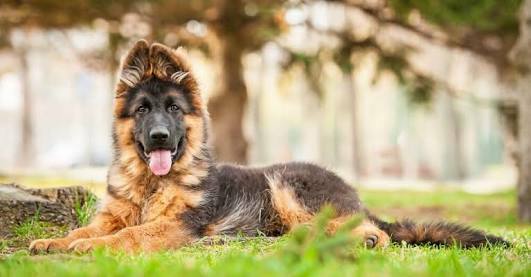 Top 21 facts about German shephard. Fact 6:- There are 350,000 pure breed German Shepherds in Germany alone and around 15,000 German shepherd puppies born each year. 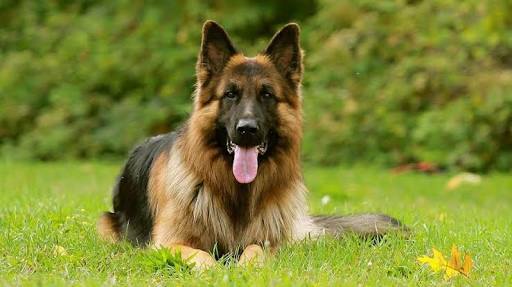 Fact 7:- German shepherds are very famous that German shepherd won many awards at dog show. 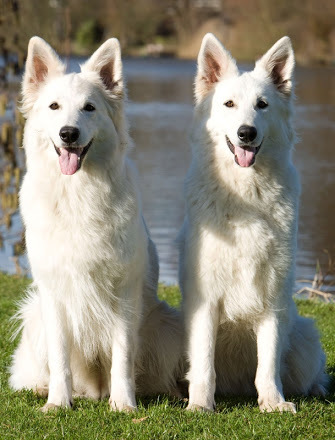 Fact 8:- the German Shepherd dog is the third most intelligent dog breed (1stpoodle and 2nd border collies). 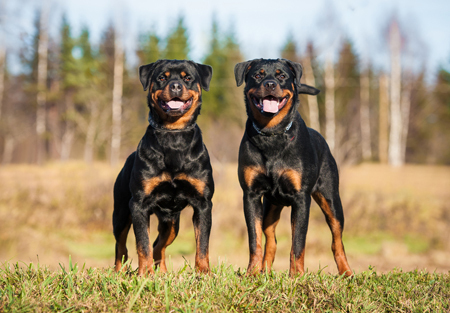 Fact 9:- The bite of a German shepherd has 238 pounds-of-force – humans have about 86. This is enough force to take down a human, break bones. Fact 10:- German Shepherds dog can learn many tasks after only five repetitions. 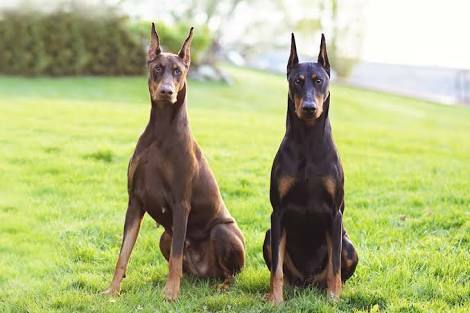 Fact 11:- This breed always obey the command given by his owner approx 95 percent of the time. Fact 12:- In the 1920’s in Switzerland, the all formal guide dogs trained and all were the German Shepherds. Fact 14:- A German shepherd named "Captain" , after the death of his owner that he used to go and sit on his owner's gravestone for six years. 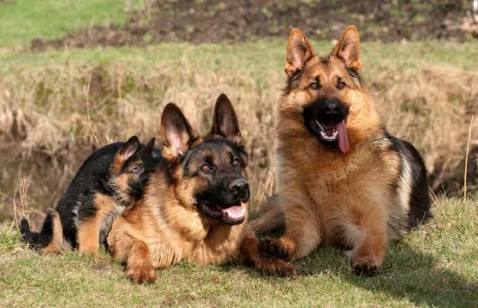 Facts 15:- If you do a YouTube search for German Shepherds you will get around million of results. 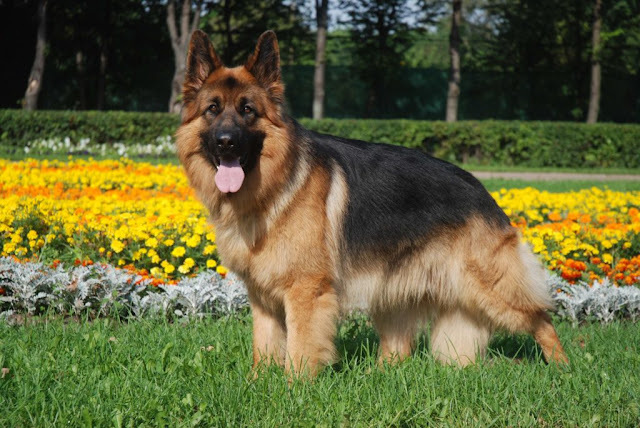 Fact 16:-"Nemo" was a German Shepherd dog that served in the Vietnam war. this brave dog was shoot at his one eye but he was still attack the enemy giving his handler time to escape. Fact 17:-In the early 1899, the German Shepherd dog breed is new to the dog world and was founded by "Captain Max von Stephanitz" (German cavalry). Fact 18:-Stephanitz travelled many places for the perfect dog and finally purchased the first German Shepherd named Hektor Linksrhein. Fact 19:-Hektor (later renamed Horand v. Grafeth) was wolf-like German shepherd , had a great intelligence . Fact 20:-German shepherd was first bred as a herding dog breed and for protect the castles against predators. Fact 21:-The German Shepherd was used as a guard dog , supply carrier, protective Dog, messenger, and used as rescuer. # facts about German shepherd#. For awesome facts and notifications like our facebook page. nice facts brother.keep up the work.